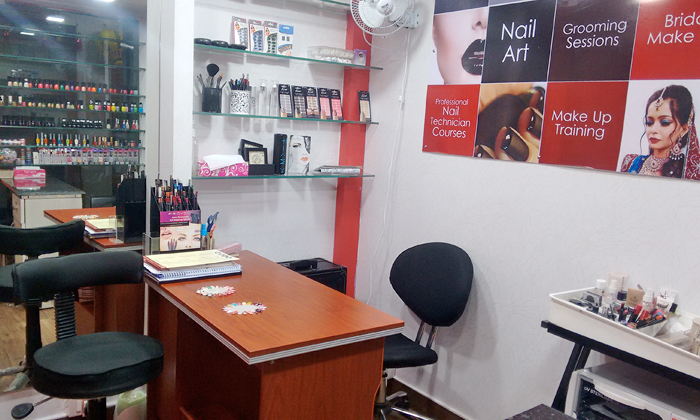 Located in the Heera Panna Shopping Complex in Powai, Style-N-File is a make-up and nail art studio. The salon is famous for its cutting edge designs and techniques and the quality of service is top-notch. The staff is efficient and ensures complete customer satisfaction.